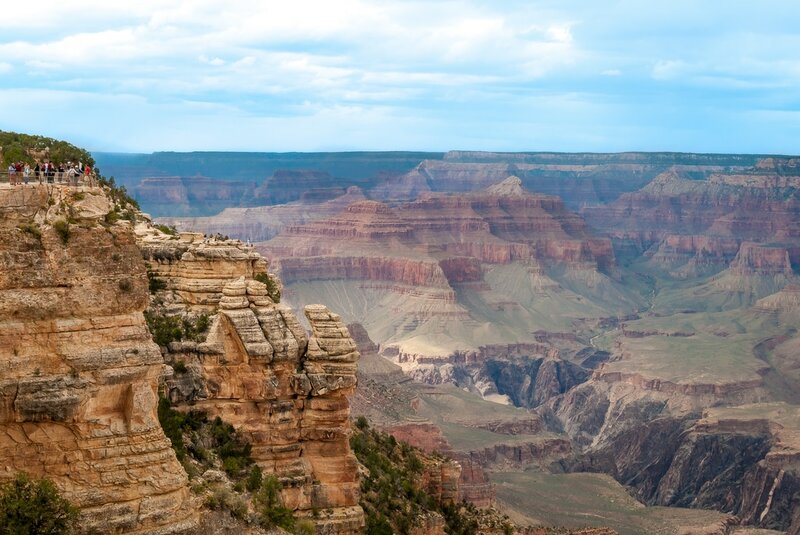 ​The American Southwest is home to some of the most amazing wonders of the world. The most prominent is the Grand Canyon. It has jaw dropping views that every person should experience in their lifetime. There are also many other spectacular sights and experiences that are lesser known that are just a short distance from the Grand Canyon. 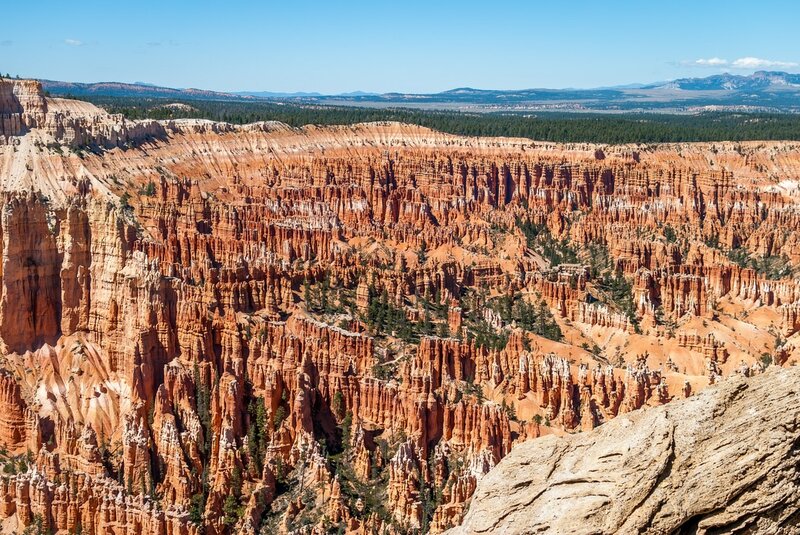 Bryce Canyon National Park and Zion National Park are at the top of the list and each offer vastly different scenery from each other. 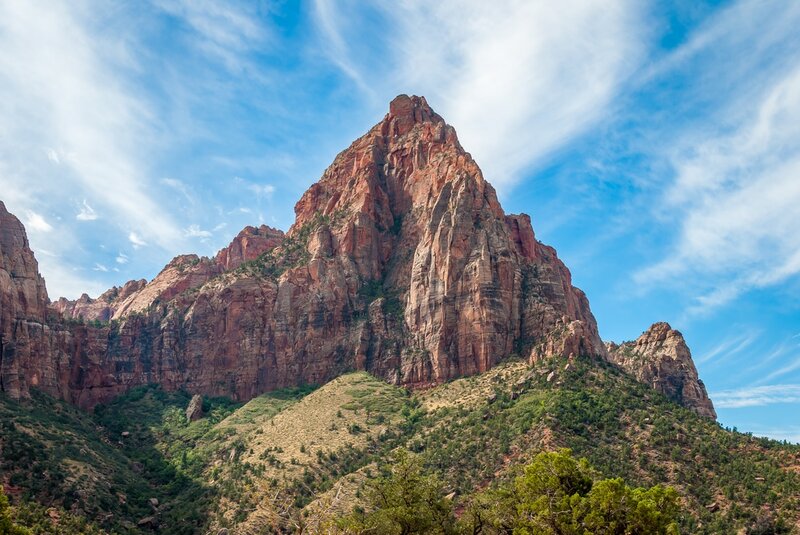 If you are going to make the trip to the Grand Canyon, it is highly recommended that you visit both Bryce and Zion. Another great stop in-between Bryce and Grand Canyon is Lake Powell in Page, AZ. At the top of the page you can click through each destination to view pictures, videos and get tips for planning your own trip. Be sure to check out my 10 Day Trip page to see my itinerary and what I did each day. ©2017 Masterworks Travel. All rights reserved.